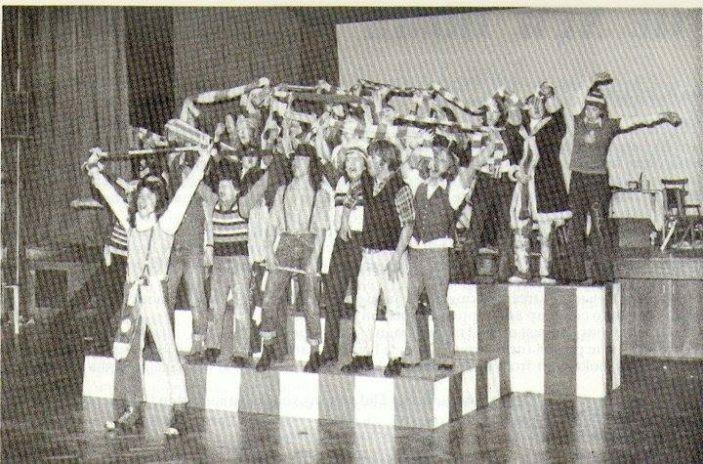 zigger zagger at nobel 1972. Terry Newman, Grahame Perie, Ray Batchelor all stars now! Went to Nobel with Ray, that’s exactly how I remember him!